It’s hard to describe the feeling that Explosions in the Sky’s music gives you, they blend indie rock, classical, even elements of metal into beautiful works of art. 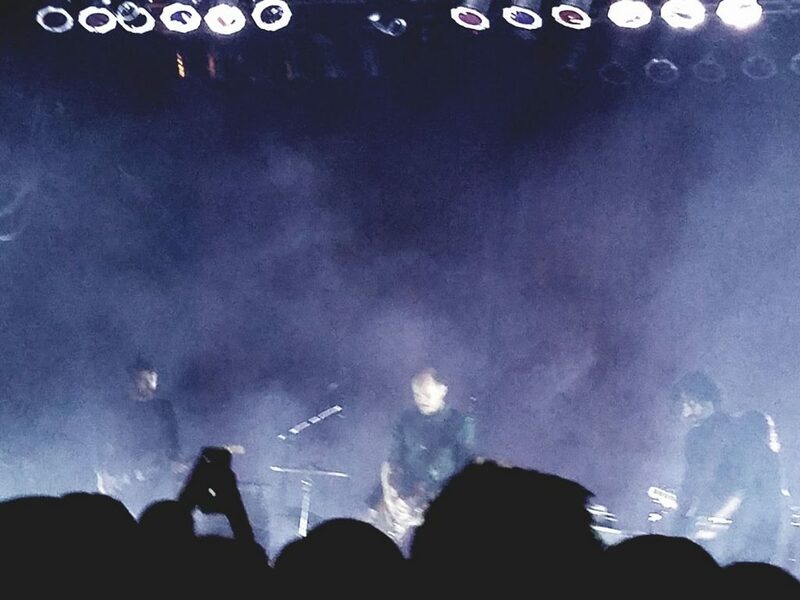 Their music has been known to move me to tears without a single word being said, and their performance in Cleveland on the 26th of April was just as emotional.It was my first time seeing Explosions in the Sky live and the show was so full of energy. The sound was great and the House of Blues was a perfect venue for Explosions in the Sky. Each song was performed masterfully, I was totally blown away by the depth of their live musical talent. The show was intimate and small, the band performed a range of their songs focusing mainly on their new album “The Wilderness”. The band used wide range of instrumentation which they tweaked and distorted to their liking, hard hitting drums and soft strings kept my ears begging for more. The night was all around amazing, the band really rocked the House of Blues here in Cleveland. 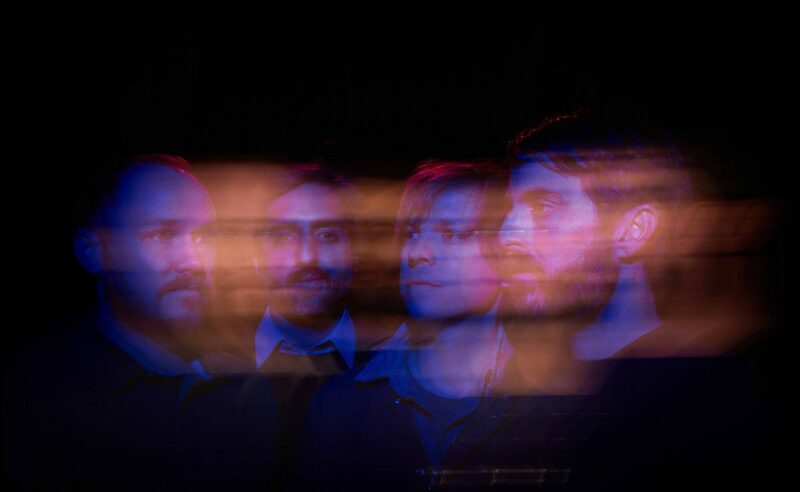 One thing I can say is if you are a fan of great music and amazing vibes, check out Explosions in the Sky. I truly look forward to the next time that I can make it to one of their engagements!